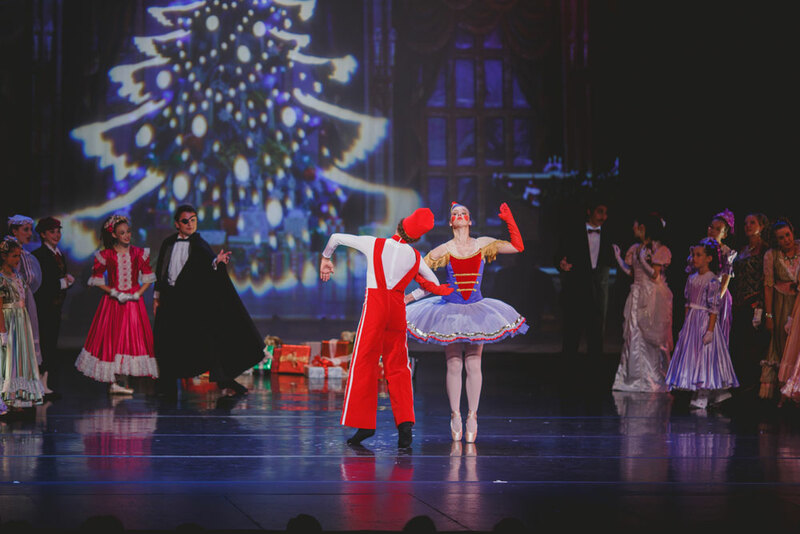 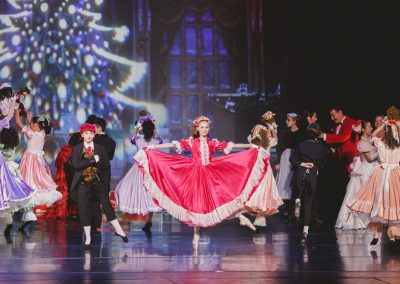 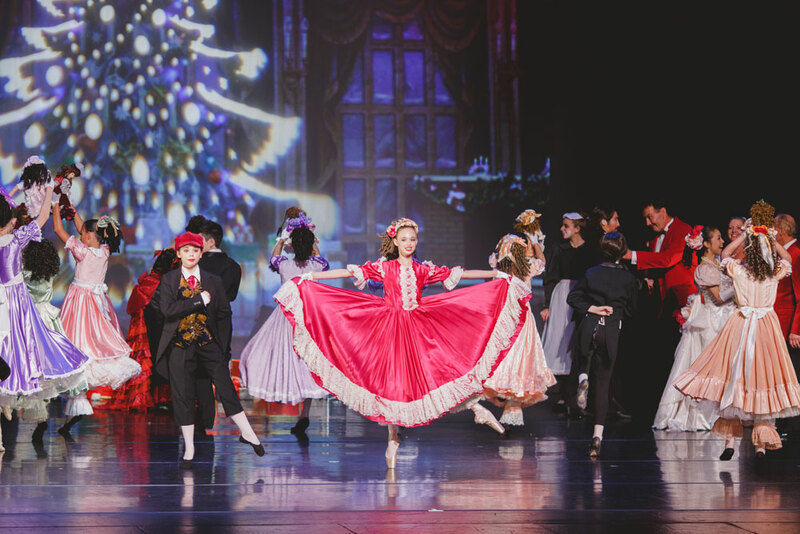 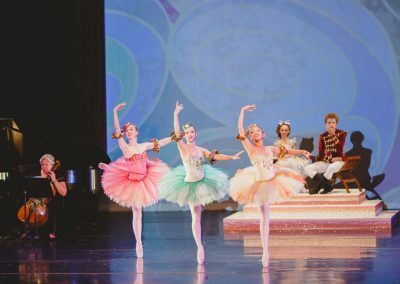 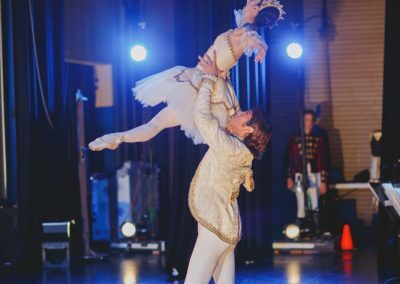 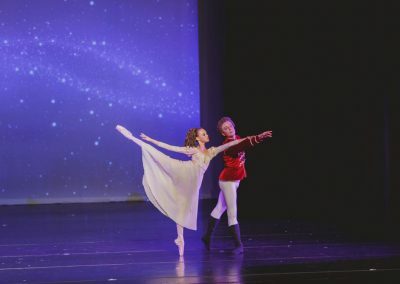 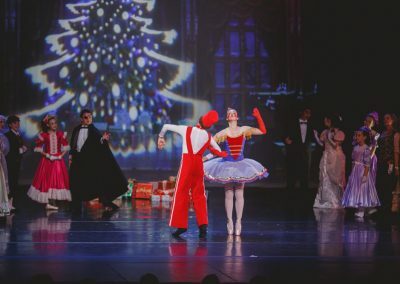 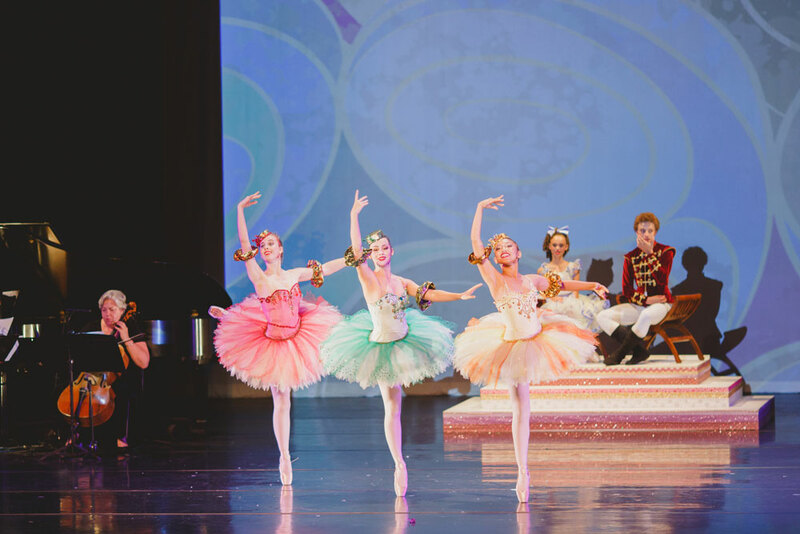 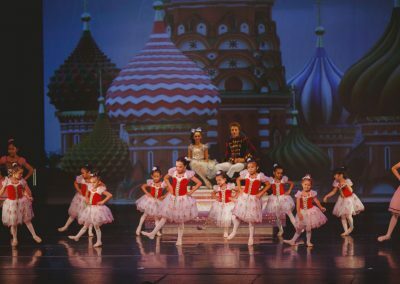 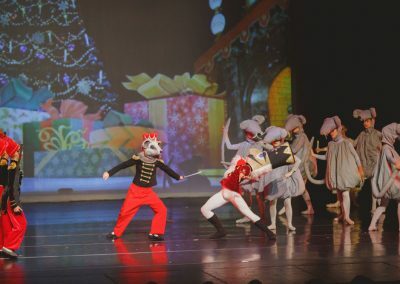 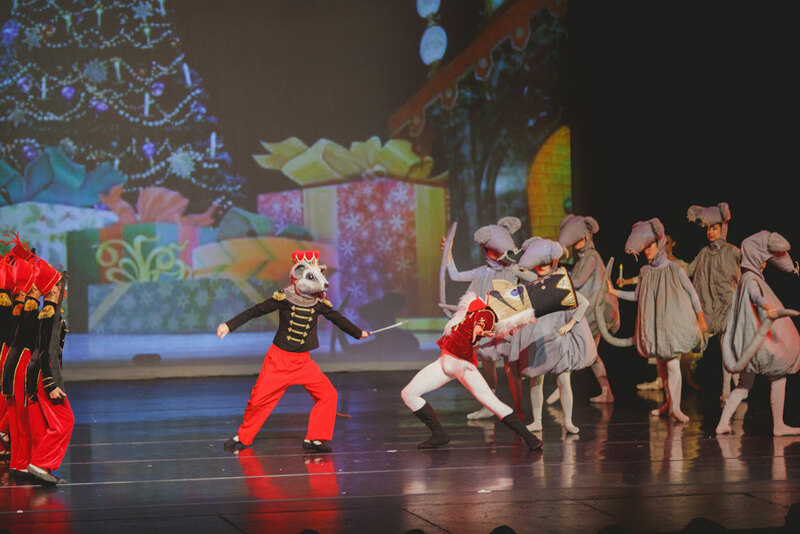 Contribute to WHDT’s Nutcracker Production! 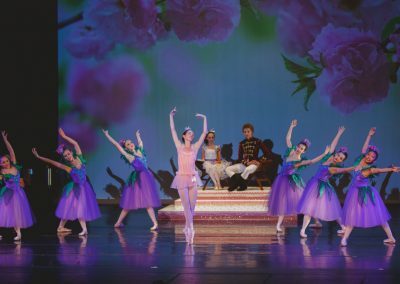 West Hawaii Dance Theatre offsets production and printing costs by offering advertising space in our performance programs. 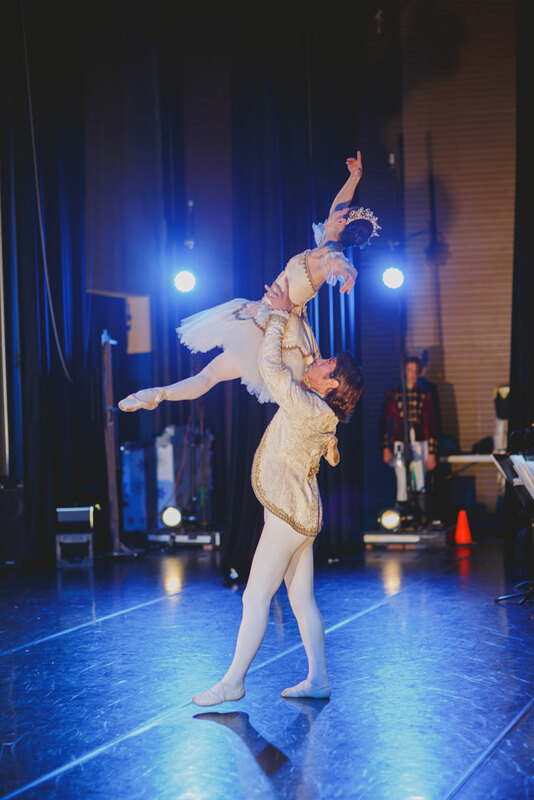 Not only will you contribute to our performance fund, but your business ad will also reach an audience of nearly 500 each night for three nights! 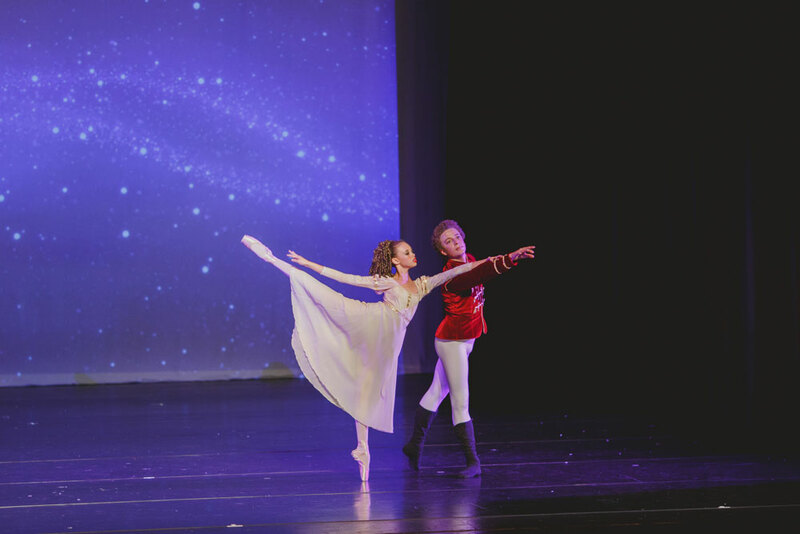 Please take a moment to look at our advertising rates in the brochure above. 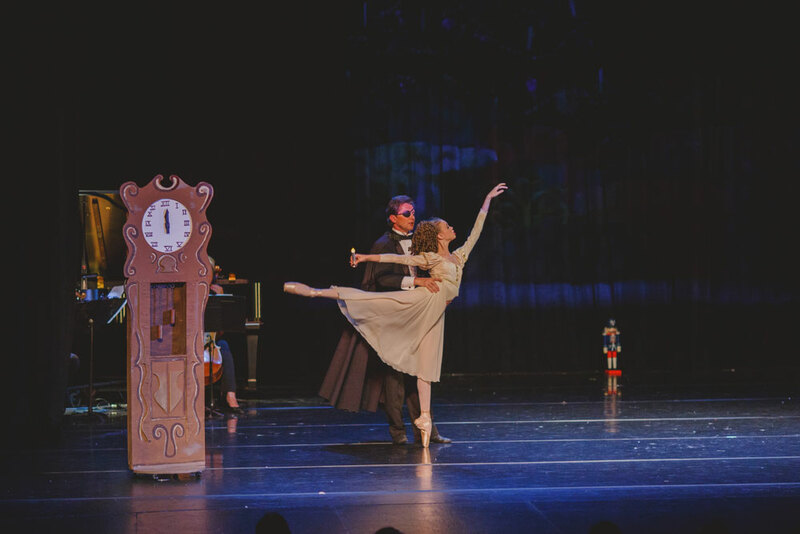 During the Intermission, West Hawaii Dance Theatre will hold a silent auction in the theatre lobby. 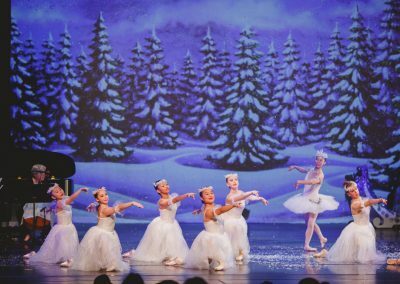 Currently, we are seeking donations for our 2018 Nutcracker Silent Auction. 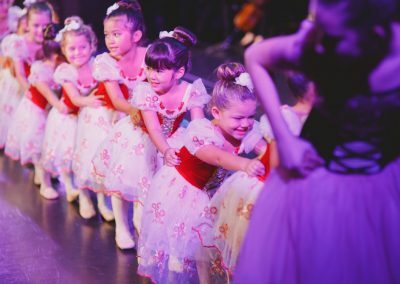 You may use our mail-in form to let us know, use our contact form, or simply give us a call at 808-329-8876. 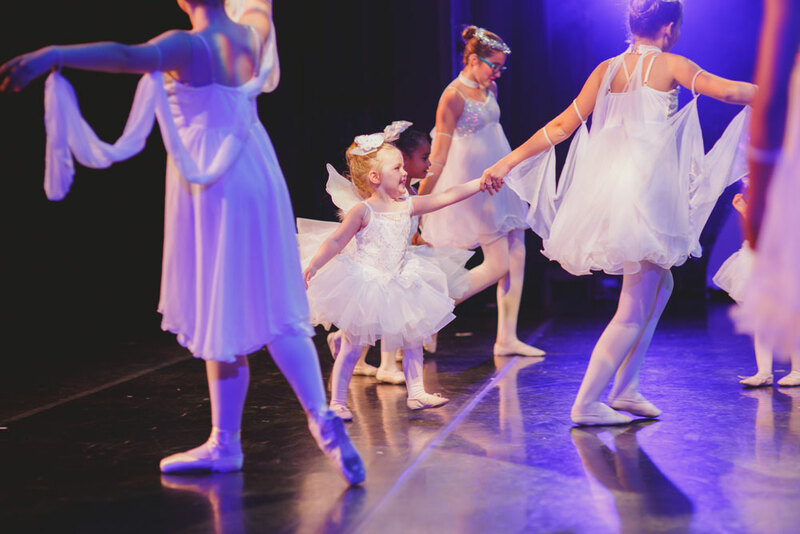 We will contact you to make arrangements for pick-up or delivery of your auction item. 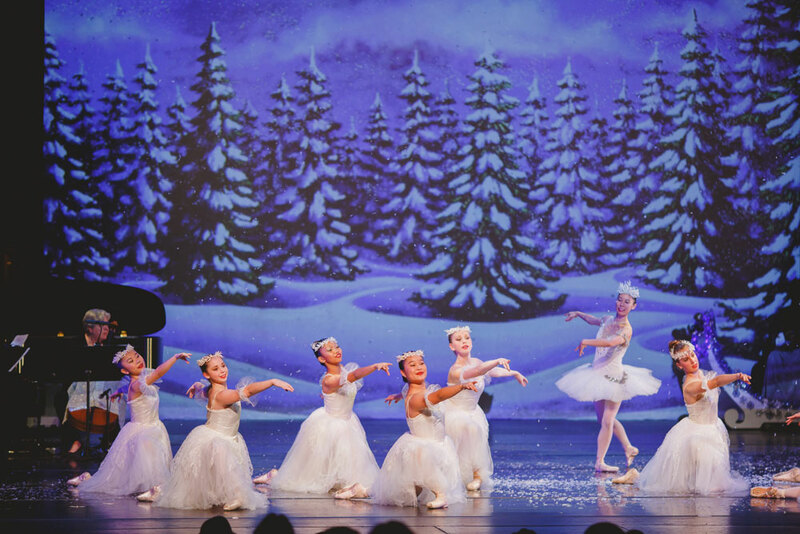 West Hawaii Dance Theatre will accept monetary donations and contributions as well! 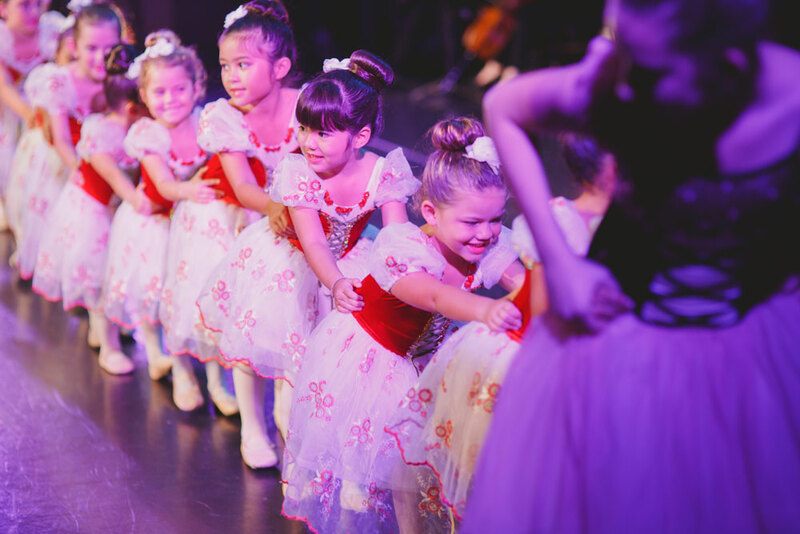 As a 501 (c)(3) nonprofit Organization, your contribution is tax-deductible. 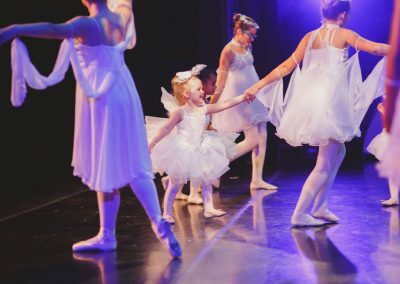 With a monetary donation, you will become a member of our dance family, which comes with added benefits (click here)! 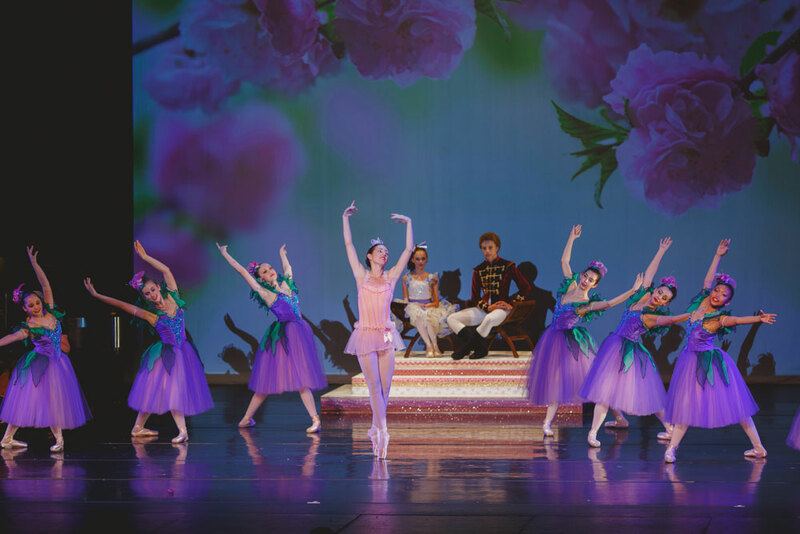 We also offer season, student and performance sponsorships (contact WHDT to find out how). 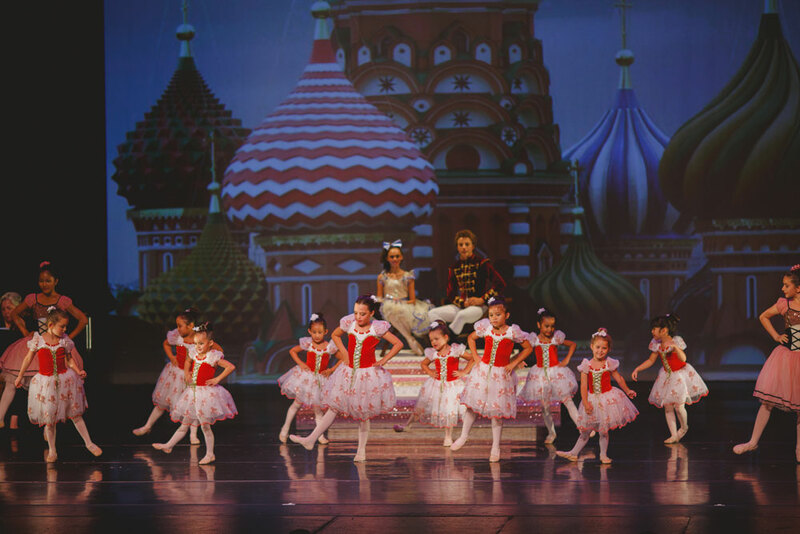 For your donation, we accept cash, checks, credit cards and paypal!